Wiyaala, Ghana’s international singing star, is to host a new weekly show on Radio Progress, the Upper West Region’s first and most popular radio station. The 90 minute slot billed, “Time With Wiyaala”, will run every Thursday from 8pm to 9.30pm starting 23rd November. Wiyaala’s brief is to play music by some of the Upper West’s leading talents, old and new, and to chat with artists about their careers and aspirations as musicians in the “forgotten” region. “I’ll be trying to introduce my audience to the diverse forms of music that exist in our region. Whilst technology is helpful to music making, I feel we are in danger of losing something of value if we don’t draw on our rich heritage when making modern music. I’ll be encouraging the young musicians to work on their live performance skills. Artists who mime are unlikely to make it to international stages. The platform also gives me the opportunity to push the causes of children and young women”, the singer said. Wiyaala is an officially appointed GACA (Ghana Against Child Abuse) and UNICEF Ghana influencer. Radio Progress was brought to the airwaves by the Wa Catholic Diocese in February 1997 as an initiative to contribute to the development of the Upper West Region and aims to reach all segments of the community. Now twenty years old, the station broadcasts in English, Dagaare, Waale, Sissali and Briffor. The 4th edition of the Radio Progress Music Awards (PRUMAS) 2017, will take place at In Service, Wa, on the 30th December. 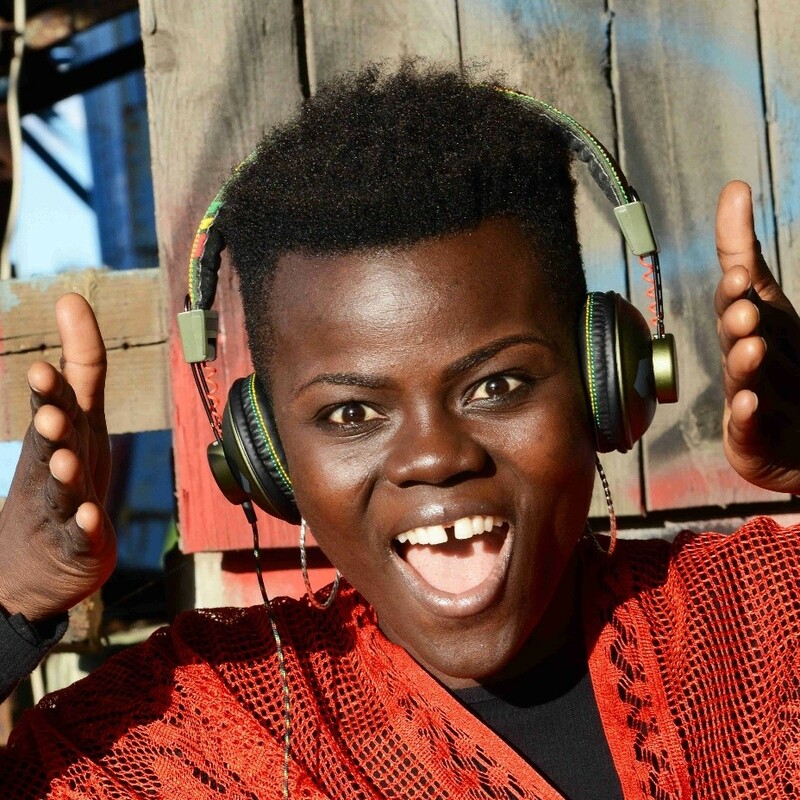 Wiyaala was appointed a music ambassador for PRUMAS at the first edition in 2014. She has since gone on to win many national and international awards and is currently Ghana’s most awarded and nominated artist at AFRIMA, the African continent’s biggest awards scheme.